Summer is officially here, and the kids are out of school. For most, it may mean vacations, while for others, staycations. 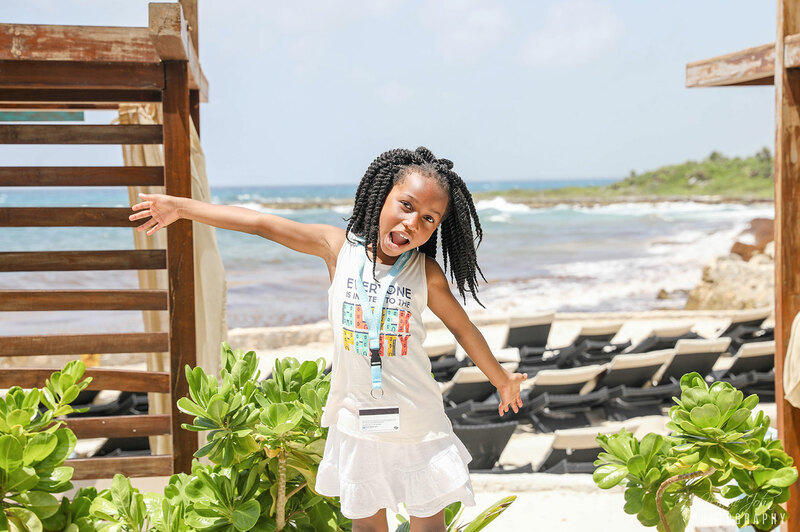 However, when you're on a budget a big holiday might not be in your future, so how can you still show the kids a good time, while staying on budget? 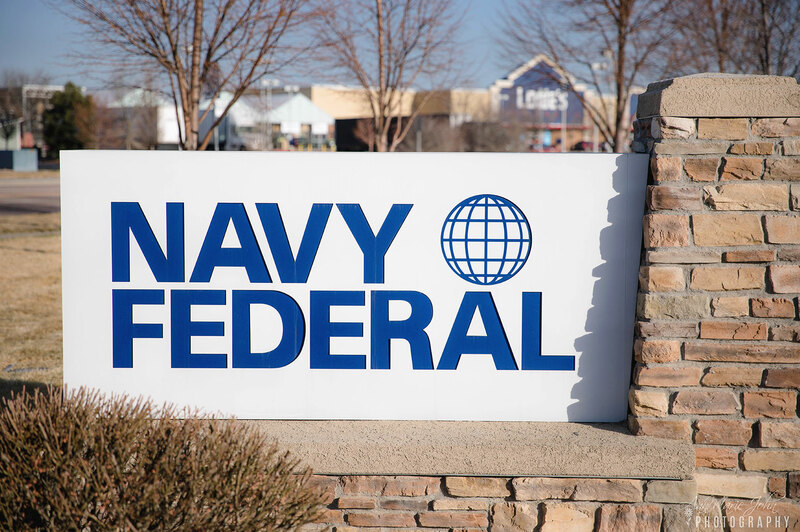 This is a sponsored post written by me on behalf of Navy Federal Credit Union. All opinions are 100% mine. There are tons of activities that you can partake in with your family, after all, this is the season of events. 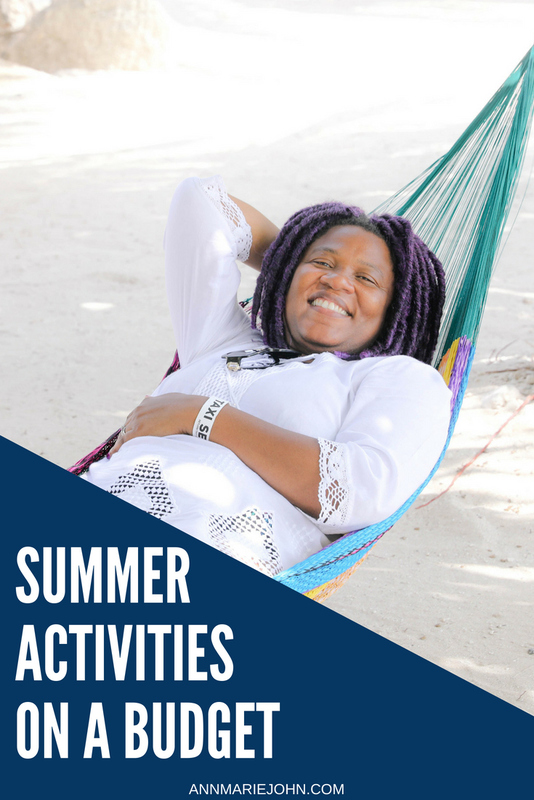 Summer is certainly not the time to become a couch potato, and together with Navy Federal Credit Union, I want to share with you a few summer specific things that you can do with your family, and how you can budget for them all, so you can maximize your summer fun. Summer is generally when blockbuster movies hit the big screens. Plan to see at least one movie with the family. While movie tickets may not be too expensive, it's the food at the concession stand that may put a hole in your pocket. Calculate how much it will cost and plan accordingly. If you have a projector, you may also have a backyard movie night. Have you considered camping but have yet to do so? During the summer, camping is a great way to escape, as the temperature at night would still be mild enough where you wouldn't need a puffer jacket. There are so many fun activities that you can do on a camping trip. From hiking, fishing to swimming, and don't forget those summer s'mores. If you're worried about finding a camping ground, setting up a tent in your backyard, may even be fun. What better way to cool down that visiting a waterpark? It's a fun family activity and a great way to unwind. Read the park rules on whether outside food/snacks are allowed and come prepared. Don't forget your sunscreen! 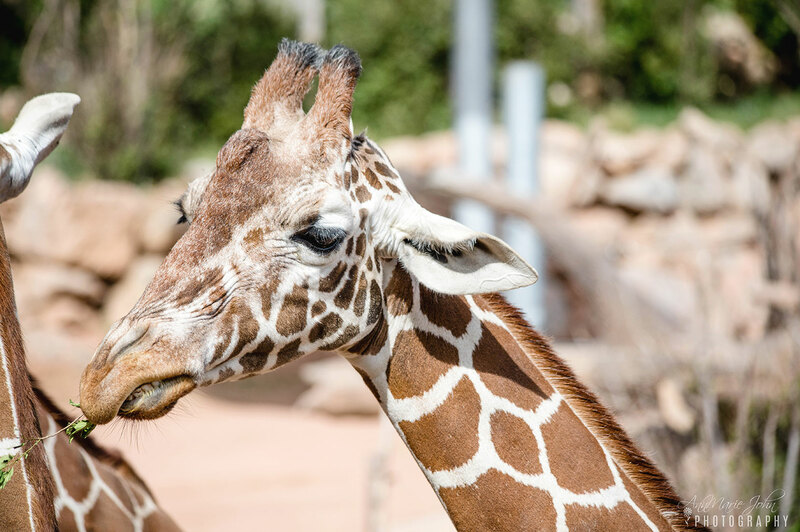 Look out for free or reduced entry fee zoo days and mark them on your calendar. To even reduce how much you may spend at the zoo, walk with your own snacks, and water, etc. 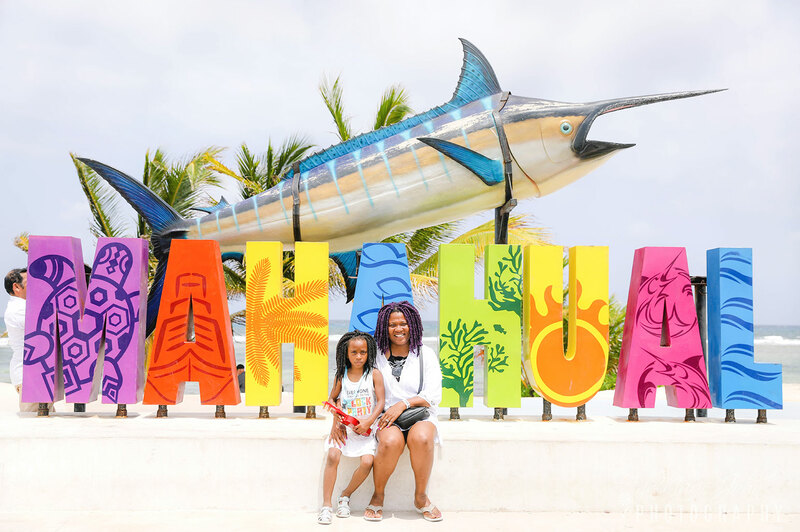 Skip the souvenir shops and instead take photos to commemorate your trip. Most cities have outdoor concerts in local parks that are free during the summer. Visit your city's website and find your nearest one. These concerts performed outdoors means that you will need to have your bug spray, sunscreen, a blanket for sitting and even snacks on hand. Grab the kids and enjoy a picnic in the park. Having a picnic is a great way to enjoy the great outdoors and perfect summer weather. Grab your basket, pack it with some finger foods and enjoy! If you would prefer not to go to a public park, your backyard would also do. Do you remember the tune of the song from the ice cream truck driving through your neighborhood as a kid? Let the nostalgia begin, as it was the best days of summer! It isn't considered summer until you've had a cone from the famous ice cream truck. Who says that you need to take a plane to go on vacation? Or that it has to be in another state? Consider road-tripping to a nearby city. Fill your tank up with gas, pack up the kids and hit the road. Plan out your activities for the day to keep you occupied while there. What's summer without a good ole bbq? You don't have to invite the entire neighborhood. Grab a few chairs, some drinks, friends and celebrate summer. You don't even need a grill to have a BBQ. There are grill pans that allow you to grill on the stovetop in the event of severe weather. The country fair usually happens once a year, although carnivals may pop up periodically throughout the summer. It's a time to celebrate with family and friends while creating memories of a lifetime. Fill up on carnival food and enjoy the rides. It's heaps of fun for younger children, teenagers and adults alike. Have you enrolled in the summer reading program hosted at most libraries? Do you have a book list that you are dying to read? Summer is the time to pick up those books and get started on your reading! If you do not have a library card, now is the time to do so. Or head to your local bookstore and purchase a few more books for your book collection. While most of these activities are budget friendly, they are not all entirely free. So how do you plan/budget/save for the extra cost? Skip the coffee house and enjoy a cup of coffee at home. Become a member and visit MakingCents for clear, step-by-step information to help you meet your financial goals. Whatever your plans may be for the summer, enjoy!